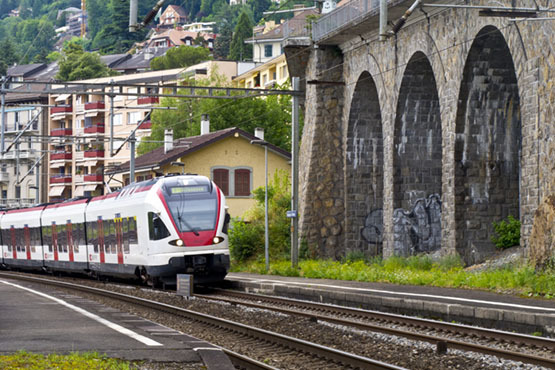 With the Swiss Half Fare Card you will have a 50% discount. The Swiss Half Fare Card has a validity of one month. Children between 0 and 16 years of age in attendance from one parent holding a valid Swiss Travel System Ticket travel free of charge with the Swiss Family Card.